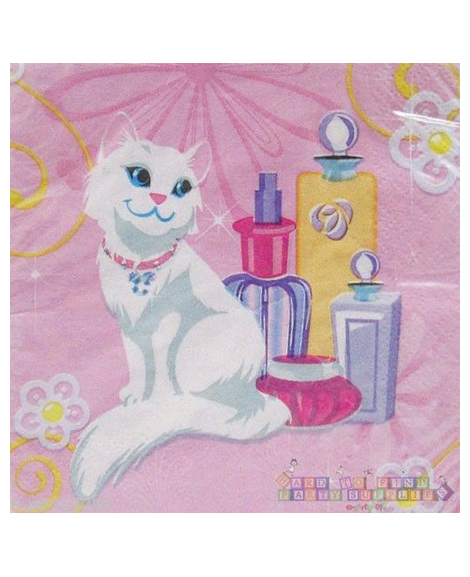 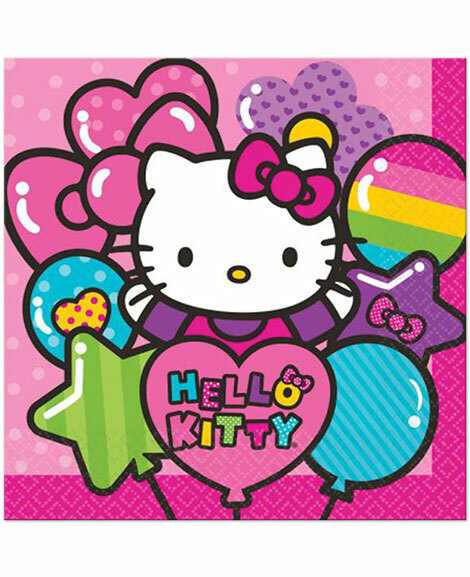 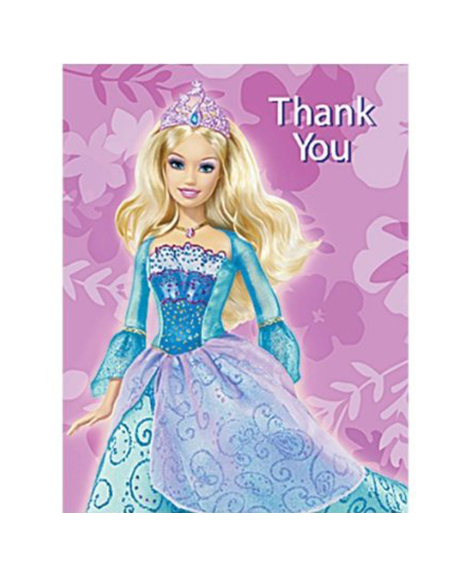 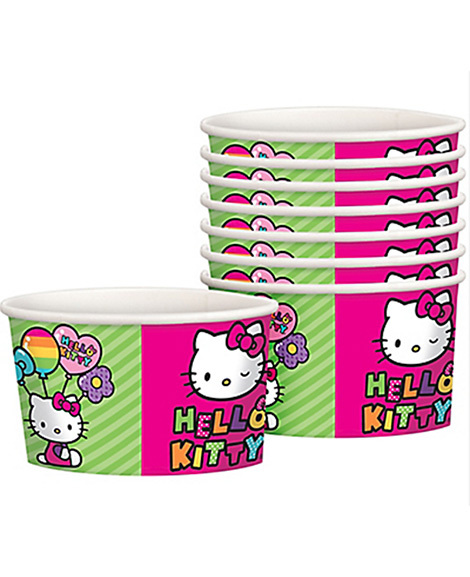 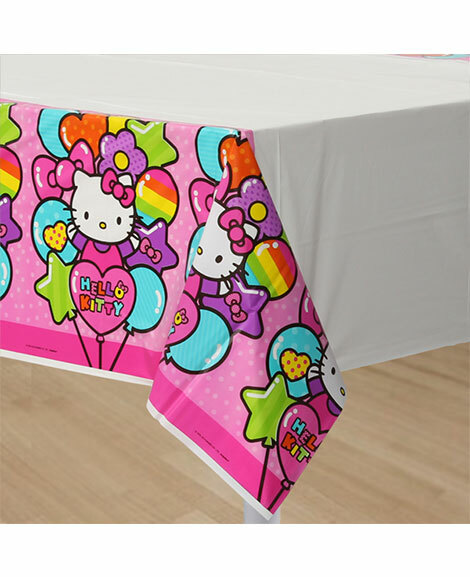 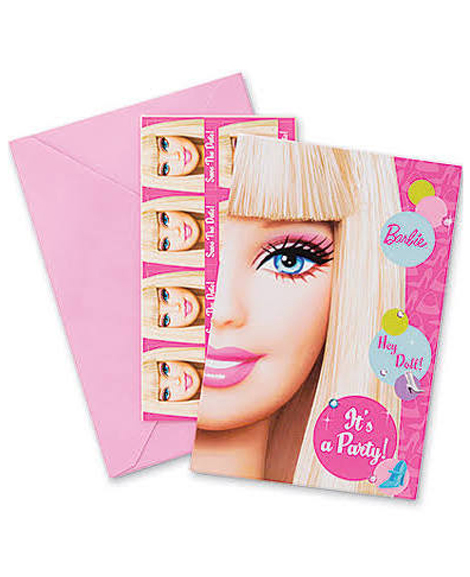 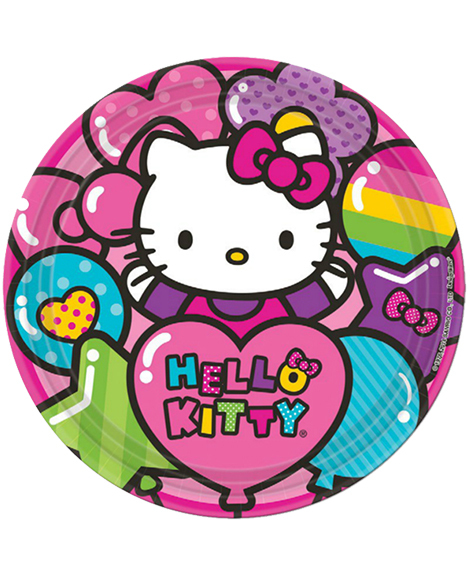 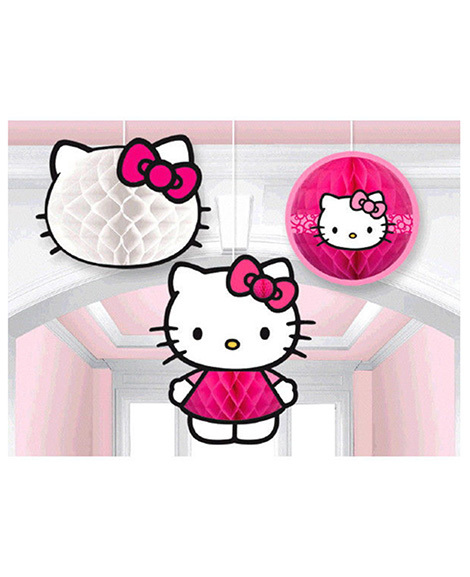 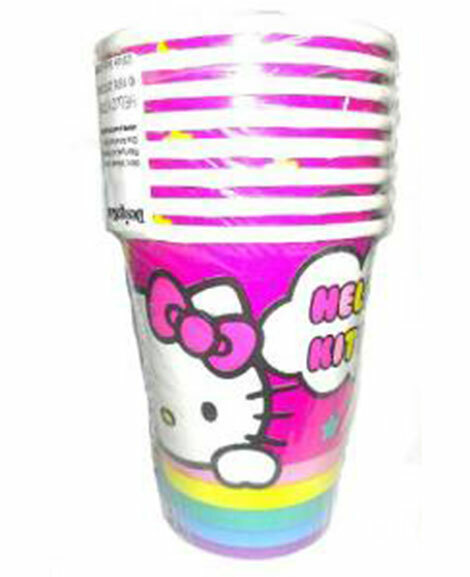 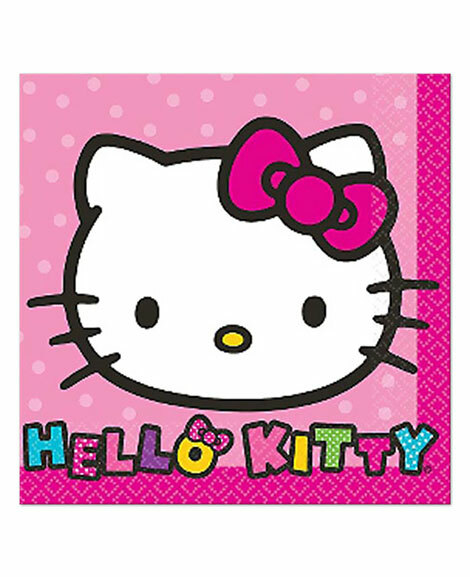 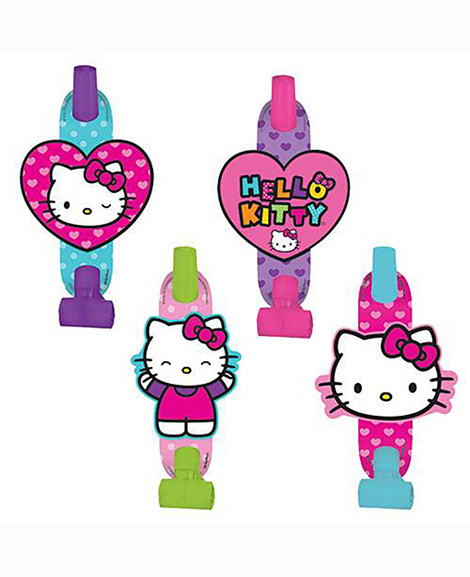 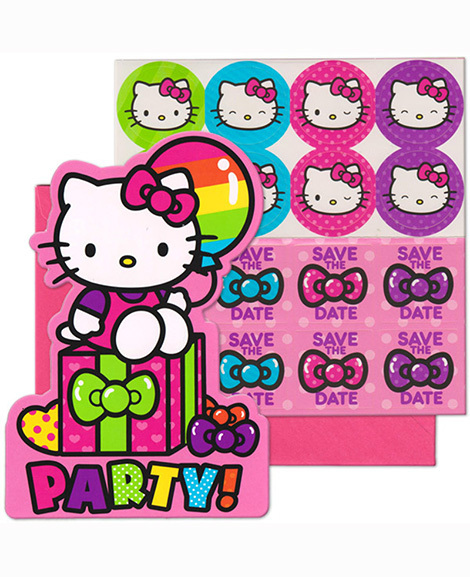 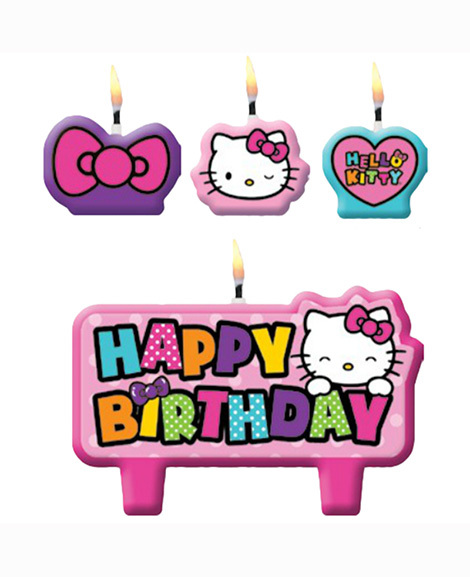 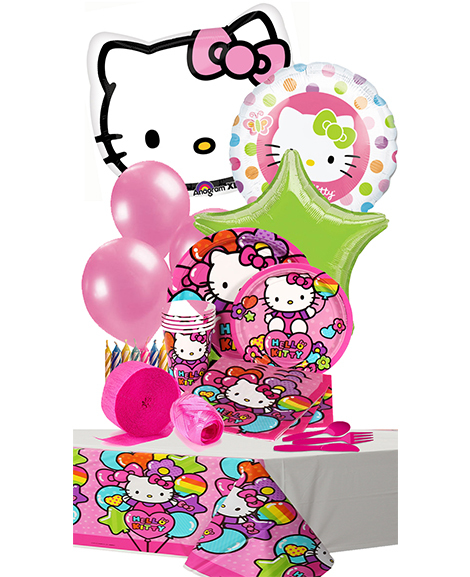 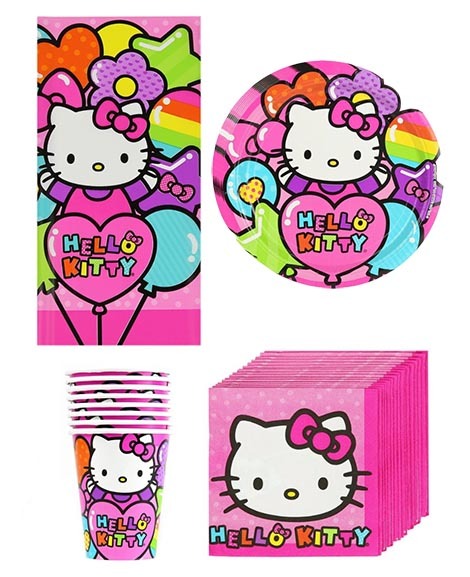 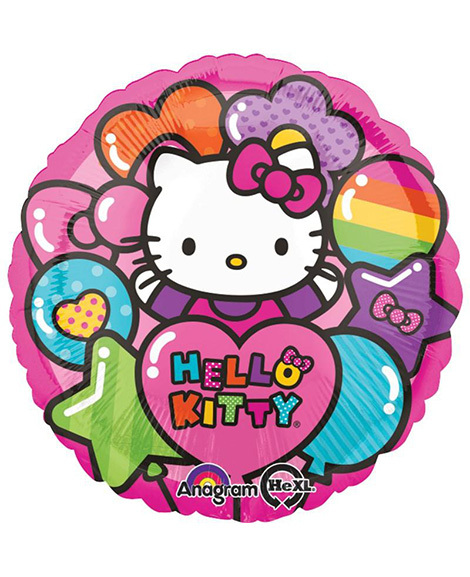 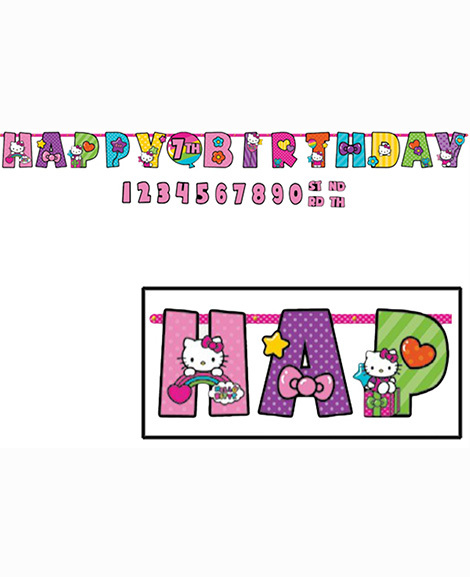 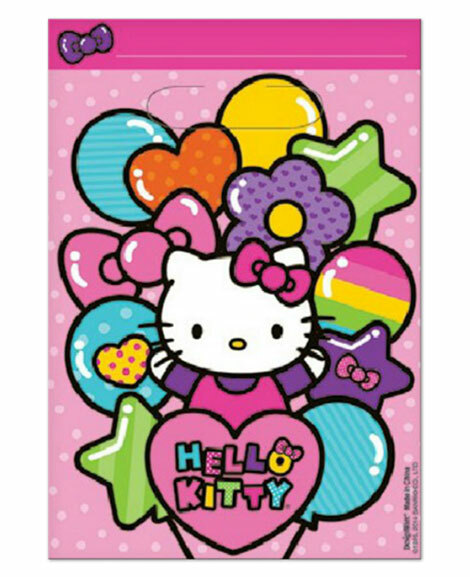 SKU: T-10157 Categories: Hello Kitty Party Supplies, Birthday Party Supplies, Girl Party Themes Tags: Hello Kitty party supplies, Hello Kitty Rainbow, Hello Kitty Tin Box, Tin Box Barcode: 013051499839. 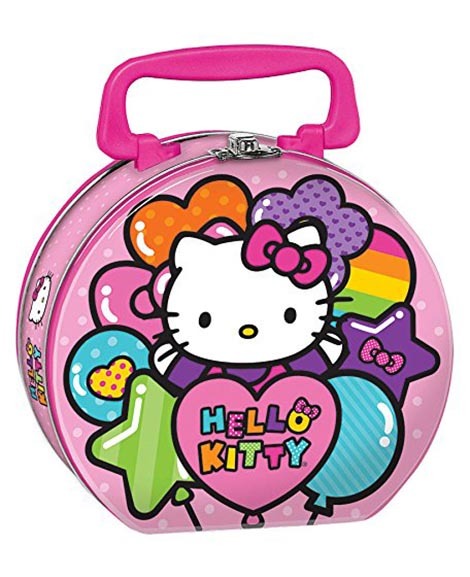 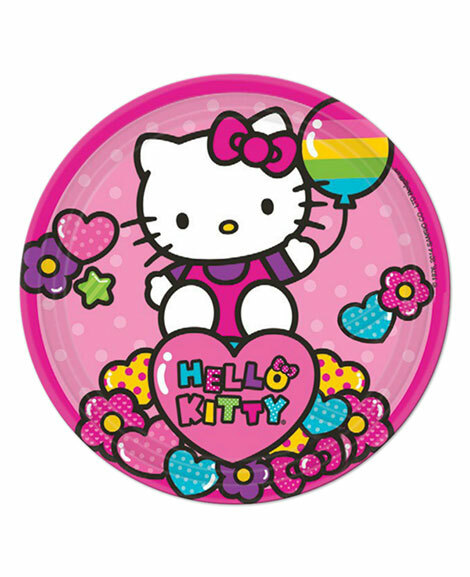 This Hello Kitty Rainbow Round Metal Tin Box Carry All is perfect for small hands for packing a small snack; this cute little case is also a great as a carry-all for pencils, doll accessories, or other treasures. 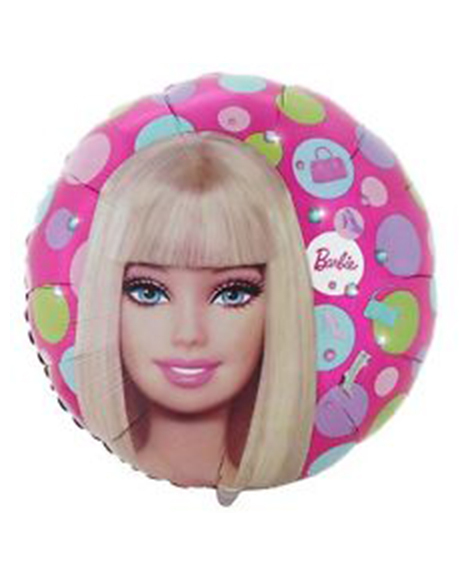 Food safe and contains a clasp, hinge and handle.Tie a Balloon on the handle.